Videos of LRT train running with doors open went viral. 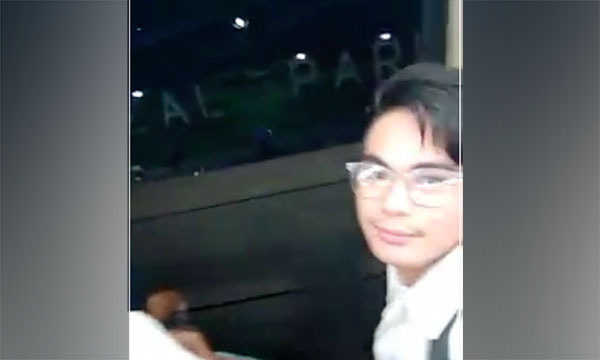 James Cubelo, a graduating student of the Technological University of the Philippines, captured this video of Light Rail Transit (LRT) running with door open. The mishap immediately trends online as it pose a serious potential risk to the commuters. The incident started at LRT Central Station at around 6:00 pm (March 10) and the door started to function well in Pedro Gil station after the management fixed the problem. What are your thoughts about this issue? Share your views on the comment section below.